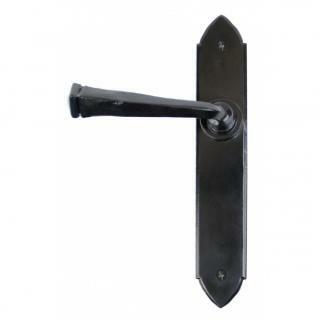 The Latch version of the Gothic handle is designed to be used in conjunction with a Mortice Latch which allows your door to stay closed and is commonly used on internal room doors. 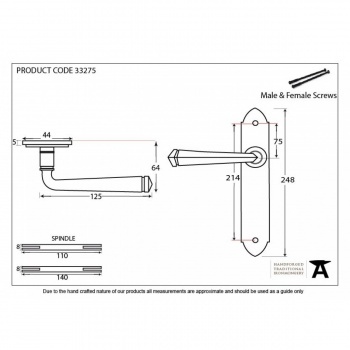 The handle incorporates a strong spring mechanism and therefore can be used with old, existing latches as the handle will always spring back to the horizontal position (see above link). Suitable for use internally or externally if required. Maintenance instructions must be followed to preserve the finish of your product. See related products below for dedicated external finishes.